कोन है India ke best Motivational Speakers ? 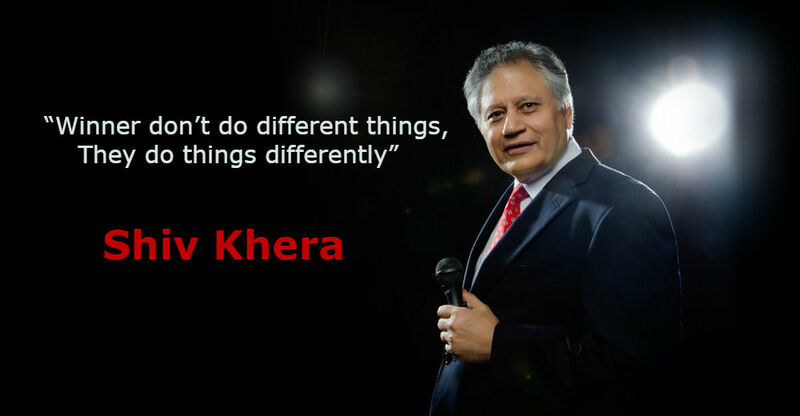 जिनकी विडियो आपको YouTube पर देखनी चाहिए और उन विडियो को देखकर आप मोटीवेट हो और आपको किसी मैं काम को करने में कोई problem न हो. 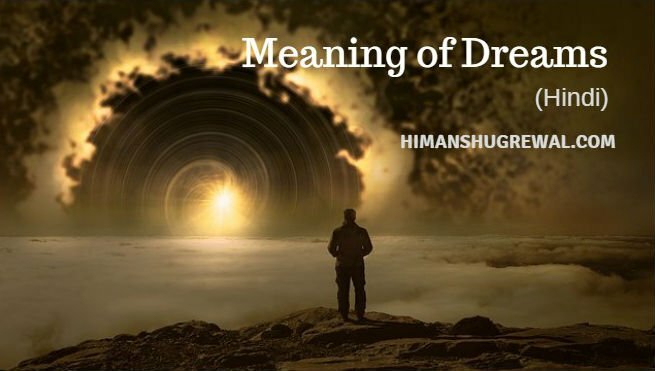 वरुण, जिनका जन्म Delhi, India मैं हुआ, यह एक Humanitarian/Actor/Director/Producer/Motivational speaker है. इन्होने अपनी एक्टिंग और डांस की पढ़ाई California, Hollywood में करी. 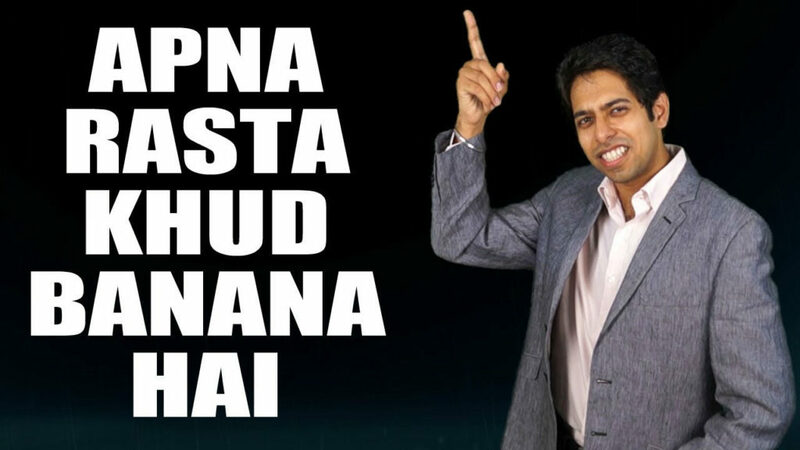 साथ-ही-साथ यह एक Best Motivational Speakers में से एक है. उदाहरण के लिए आप इस विडियो को देखे. यह थोड़ी बहुत और जानकारी है जिसको Varun Pruthi ने अपनी फेसबुक पेज में लिखा हैं. 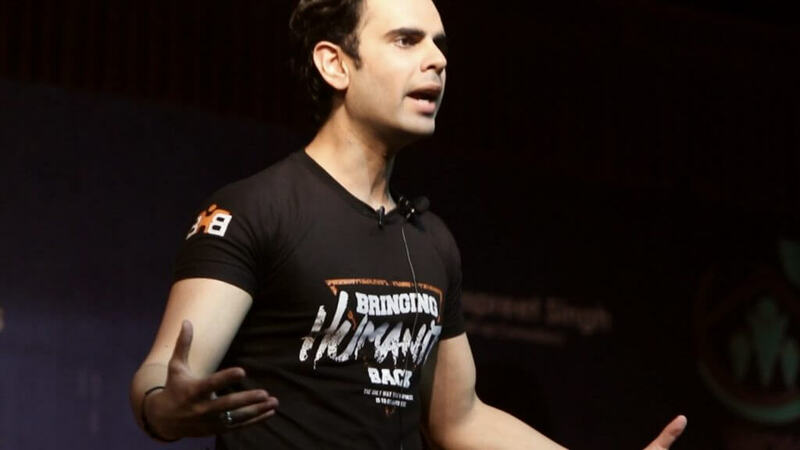 मुझे आप सभी को यह बताने की जरूरत नही है की संदीप महेश्वरी India ke best motivational speaker में से एक है. 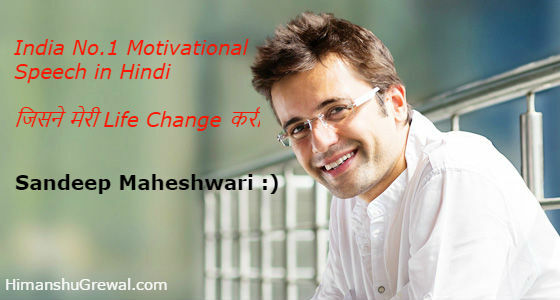 Sandeep Maheshwari एक ऐसे इंसान है जिन्होंने लाखो struggled की लाइफ change करी है. इनके बारे मे जितना बोलो उतना कम है जब भी आप इनकी कोई भी विडियो देखो में 100% sure हूँ की आप जरुर मोटीवेट होंगे. नीचे मैंने sandeep maheshwari की विडियो शेयर करी है इसे आप जरुर देखे और अगर आपको यह विडियो अच्छी लगे तो आप इस youtube channel को subscribe भी कर सकते हो. संदीप महेश्वरी ImagesBazaar कंपनी के owner है आप अख़बार में जितनी भी images देखते होंगे वो ImagesBazaar की कंपनी से खरीदी हुई होती है. 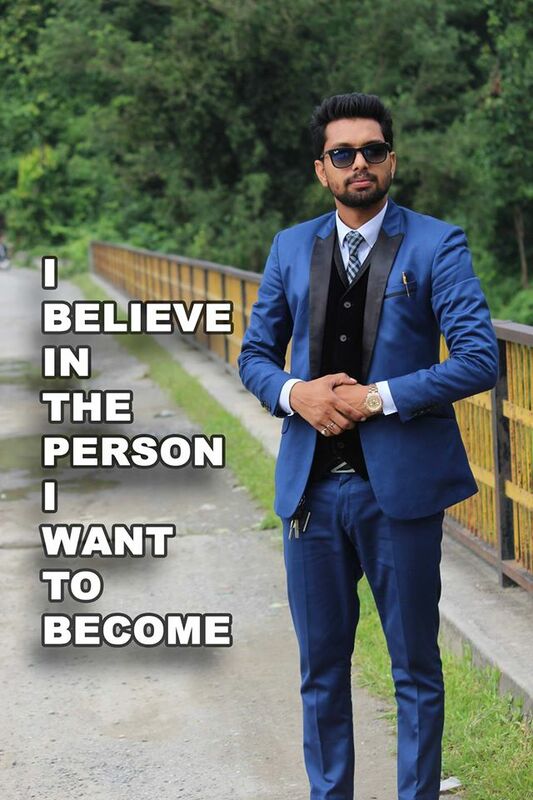 Simerjeet, india youngest motivational speaker है जिनका जन्म दिल्ली में हुआ हैं. 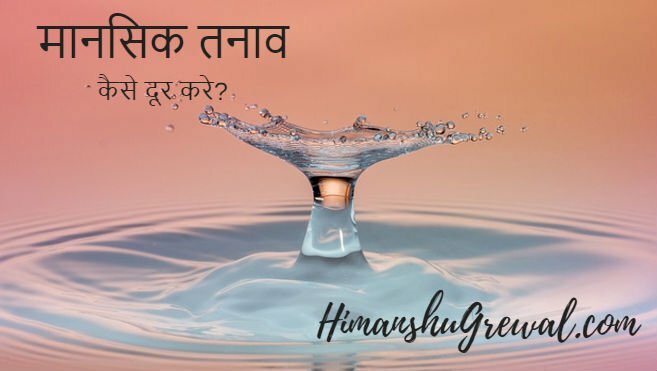 में इनके बारे में ज्यादा कुछ नही जानता था पर जब मैंने इनके बारे में पढ़ा, इनके कोट्स पढ़े YouTube पर इनकी विडियो देखी तो में हैरान हो गया और तब मैंने decide करा की इनके बारे मैं, में अपने आर्टिकल में मेंशन करूंगा. इनका मोटीवेट करने का स्टाइल सबसे ज्यादा बेस्ट है जो आपको बहुत ज्यादा पसंद आयेगा. 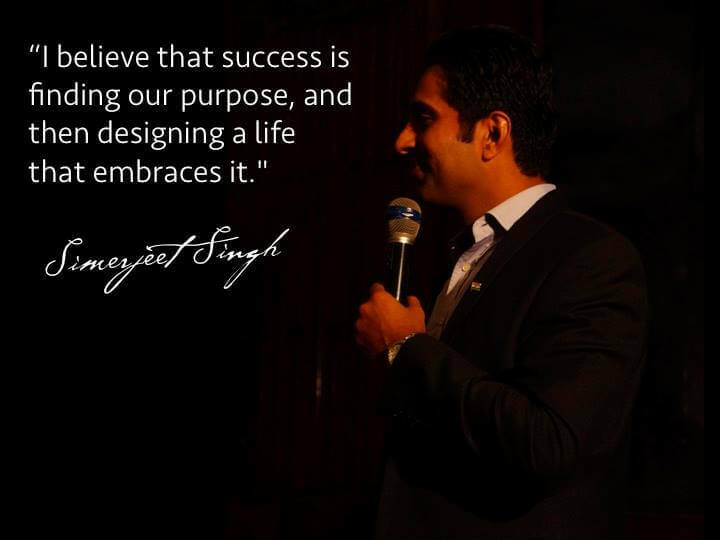 Simerjeet Singh Quotes : I believe that success is finding our purpose, and then designing a life that embraces it. I am not from those category who are climbing the ladders created by others but i am actually from those who are creating their own ladder and ladding the other people to take chance on them. Such a wonderful information you have posted on your website. May you also check (http:// searchtactic. com) and suggest something? keep up the good work. Thanks for your share and effort, better than other sites. This is the kind of information that are meant to be shared around the internet. जब यह आर्टिकल दुबारा अपडेट होगा तो उनको भी ऐड कर दिया जायेगा. Sandeep maheshwari very very very very very very very very very very very very very very very very very very very very very very very very very very very very very very very very very very very very very very very very very very very very very very very very very great motivator speaker. All motivational speakers are my favorite. I really appreciate if you add Rahul Kapoor also. I would like to thank you for the efforts you have put in writing this blog. I am hoping to check out the same high-grade blog posts by you in the future as well. In fact, your creative writing abilities has motivated me to get my own, blog now…Thanxxx. Next update mai hum isko thik kar denge.